Tell us about WNMC. How did it get started and what unique role does it play in the Traverse City radio market?  WNMC-FM (90.7 FM) is the listener-supported community public radio service of Northwestern Michigan College. The station is staffed by volunteers from throughout the Grand Traverse area, including NMC students, alumni and employees. WNMC’s volunteer corps brings a vast range of backgrounds and experience to the station: some are deeply knowledgeable about the music they play; some are enthusiastic fans and students; some have commercial radio and television experience; some have never used a microphone before arriving at the station. They come from every walk of life, and can range in age from 16 to well above retirement age. The station is managed by Eric Hines, a College employee who has been at WNMC since 2000 and who has worked in college and community radio since 1987. WNMC was founded in 1967 as a student organization broadcasting to the dormitories at NMC as a carrier-current station. 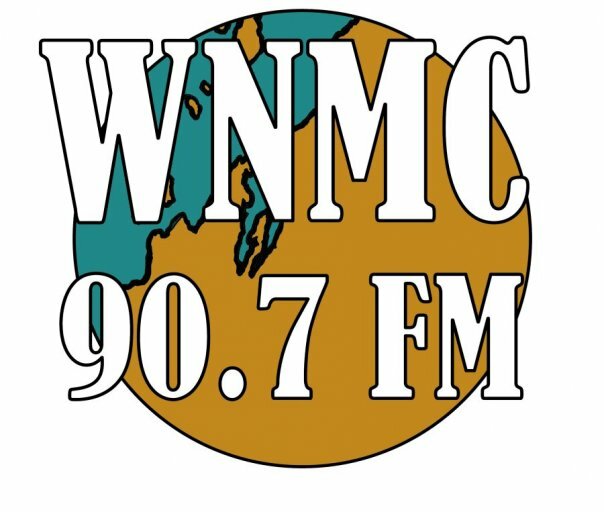 In 1979, WNMC made its FM debut at 90.9, broadcasting at a mere 10 watts, and in 1981, it boosted power again to 150 watts, covering Traverse City and an approximate six-mile radius of surrounding territory. In 1997, WNMC boosted its power once more to 600 watts and moved to its current frequency, 90.7. The station’s signal now reaches six northwest Michigan counties: Grand Traverse, Wexford, Antrim, Leelanau, Benzie and Charlevoix. How long have you been at WNMC? How did you first hear about it & what is your history there? I started volunteering at WNMC 30 years ago in 1989. I was 15 years old and in my sophomore year in high school. Honestly, it was so long ago that I don’t really recall how I heard about the station, but I was always on the lookout for cool things to do (which at the time were somewhat difficult to find). The station was conveniently located a short walk from the high school at the local community college, so I was able to go there after school to do my show. After high school, I left to go to college at the University of Michigan, and afterwards did some traveling and living abroad (mainly in Spain and Turkey), but I eventually returned to Traverse City and volunteering at the station. Because of my interest in and experience with diverse cultures, station manager Eric Hines offered me the opportunity to become the World Music director, a position I continue to hold today. In addition to your involvement at WNMC, what other sorts of things keep you busy? 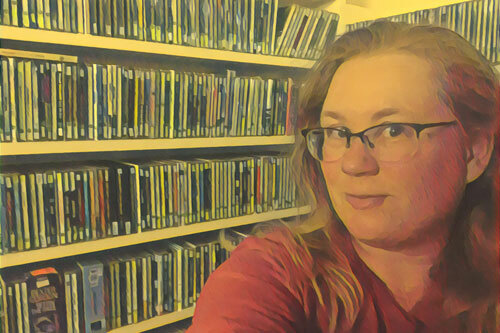 Partly because of my experience at WNMC, I was able to later get a job working as a radio producer at our local public radio/NPR affiliate station, Interlochen Public Radio, WICA 91.5 FM. I discontinued my employment there in 2005, but I continue to produce content for them on a freelance/contractor basis. My main project is producing radio broadcast versions of programs from the National Writers Series, which is a year-round book festival in Traverse City featuring some of today’s finest authors. I also produce programs of the panel discussions from the Traverse City Film Festival (known to many as “Michael Moore’s film festival”) for broadcast. Other than my radio work, my main job is managing and growing plants for a wholesale greenhouse operation, Florigen Greenhouses. My parents started the business in 1978, and it has since grown to 25 covered greenhouses at peak production time. It’s a seasonal business: we work very hard in late winter and spring, and then it eases off in the summer and fall. This gives me time to explore recreational pursuits like kayaking Michigan’s rivers, hiking, and biking during the nicest months of the year. I love the north African “desert blues” music of the traditionally nomadic Tuareg people, including bands like Tinariwen and Imarhan, and Bombino, who in 2018 released a great album called “Deran.” He’s done some high-profile team-ups with bands like the Rolling Stones and the Black Keys, but “Deran” has him returning to his roots. The great thing about World music is that you’re always discovering something new. So my most anticipated release for this year is surely something that I never could have imagined! What is the best live show you have ever attended? I’m not as into live music as one might expect, but a concert that stands out in my memory is when I got to see South African mbaqanga group Mahlathini and the Mahotella Queens perform in the auditorium of my old elementary school. I believe it was 1990, and I also got to meet the band through my work at the radio station. The experience helped spark my interest in World music. Not a surprise to those who know me, but David Bowie is my favorite artist of all time. At 13, I discovered his 1970s albums, and my life was forever changed. I’m not sure it would be the event that shaped me “most” since I was already 31 years old when I did it, but one that’s important to me is my walking pilgrimage across Spain on the Camino de Santiago. It caused me to think of life going forward as an extension of the Camino, full of potential adventure. Do you think social media has generally been a positive or negative force in how people interact and stay in touch? Overall positive, but there are negative aspects. FOMO is real. I wouldn’t want to live any time but the present, but if it were just to visit, 1920s Jazz Age New Orleans would be cool. There are lots of good restaurants in Traverse City, as well as wineries, breweries, and places that make mead and cider. But I have a large vegetable garden and cook frequently, so I usually treat visitors to a meal made in my kitchen. Say yes to new experiences (unless it’s meth or heroin!). Dog or Cat? If I could be said to follow any religion, it would be Evangelical Cat Worship. Cold drinks or hot ones? I drink both in equal amounts. Morning Person or Night Owl? Usually night, but I can fool myself into becoming a morning person when needed. City or Country? I live in the city but work and play in the country. Watch TV or Read A Book? I’m not going to pretend that I don’t enjoy watching TV — there’s not much better than relaxing to a favorite show after a hard day of manual labor. But I also love reading. My current book is “The Devil in the White City” by Erik Larson. French Fries or Onion Rings? Both! I binged “The Marvelous Mrs. Maisel.” My favorite movie of 2018 was “First Man,” starring Ryan Gosling as Neil Armstrong. Finally, and most importantly, what is your favorite condiment? Hot pepper relish that I make from peppers I grow in my garden.